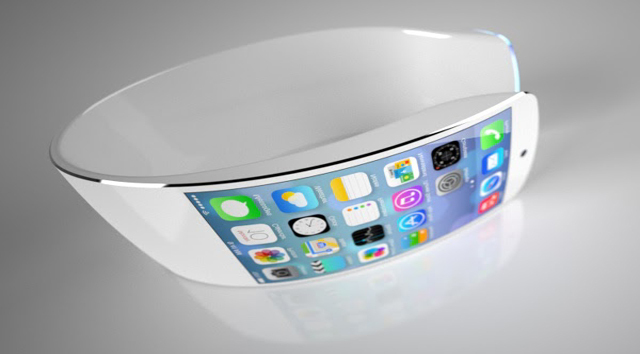 Apple technology is the best thing to have ever happened to the smartphone world. We all love it and should appreciate it. 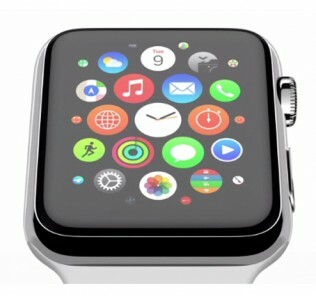 Apple has promised some really great features still to come fro most of their products. All we can do is wait to see what happens. We can only appreciate what the mind can do once we see what Apple has in store for the future. Apple technology is currently the best technology in history. Its success is not only manifested in its exquisite iphone brands but also in the nature of its stores. 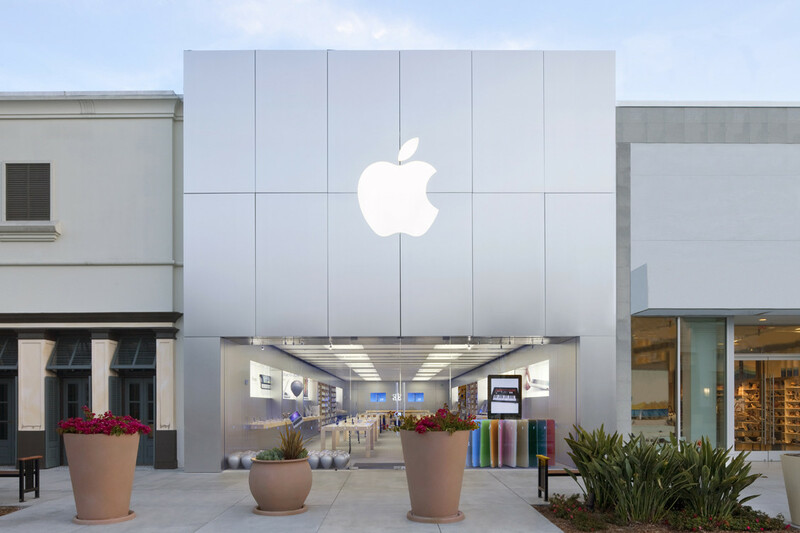 When you visit an apple store today, you will be mesmerized by its beautiful interior as well as the exterior design. 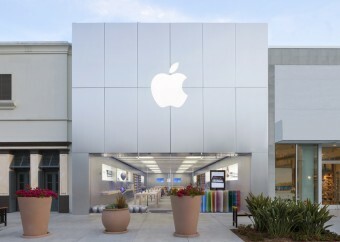 A typical Apple store for example the one located in San Diego has an attractive interior design with a unique arrangement of its items that will coerce you into buying an item or two. Unlike many stores that arrange their items according to their nature, Apple has gone against these traditions and introduced a new design of arranging its items in accordance to item demand. When you visit the store for whatever reason whether just window shopping or analyzing its contents, you will surely be enticed to leave with a commodity whether it is planned for or not. There is one promiscuous feature that will definitely draw you to view the entire store, the glass staircase in the middle of the store, this will surely draw your curiosity to step a foot on glass staircase. As a result, the store outdoes the one challenge that faces many stores as to how to get their customers to view their upstairs items. The one last feature that drew my attention when I visited the San Diego Apple store was the nature of its staff members. These are the most customer-friendly staff members I have ever seen. These employees are so willing to help you out with any question you have going into fine details that will enable you to understand the store’s commodities better. Wait! One more thing, the company’s employees are not like ordinary ones, as they carry quality iPhone that clearly indicate the quality of good will in the institution. Now let us go forth and analyze some of the extraordinary features found in the iPhone that reveal the advantages associated with using Apple technology. The most striking feature about the apple technology and basically the iphone is its physical appearance. The store isn’t the only striking feature about Apple technology but so far iPhone are the best-looking phones ever. The brand has managed to beat any other technology in the market with its sleek edges and clean lines that make the brand promiscuous among other nearby phones. 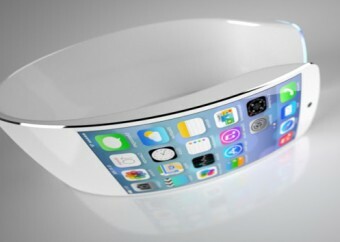 Due its good work in the devices design, they received a knighthood from the queen. Currently, iPhone is the benchmark against which the quality of other phone brands is analyzed and from the look of things, Apple is not going to lose this position any time soon. Unlike many phone brands that currently make the kind of phones I often refer to as extra large, iphone has maintained its stand in manufacturing sizeable phones that can fit in your trouser or jacket pocket without bulging out or occupying the entire space. There are certain new models of phones with extra large sizes that are ridiculously hilarious when the user goes forth to answer or make a phone call. Their big sizes often remind me of the show Trigger Happy TV show that was an ancient comedy show in which there was a particular scene with a guy using something close to the current phone models. However, apple’s design remains very comfortable to hold when making a phone call or even writing a text message without straining to keep it in your palm. As a result, the apple design gurus seem to be comfortable in sticking with its models normal phone size. The other feature that makes Apple the best technology in history is its technical support and customer service. Earlier, I highlighted the good nature of the Apple store staff members, but what I didn’t expound was the way to handle any complaint or challenges you have with the iPhone. After purchasing your piece from an Apple store, it is normal for you to experience some difficulties in operating the brand. However, the Apple industry cares for you on a personal level and are very willing to assist you with all your challenges in downloading music or inability to open your email account. These blue-collared guys will happily take you through the entire process of operating your gadget all you need to do is to book an appointment with the Apple store. In case your phone is having mechanical problems, then don’t panic or worry yourself up, this is because Apple gives a one year warranty during which you can return your iPhone to the store for a replacement or fixing. The Apple devices can easily integrate with one another. An iPhone is definitely your choice if you’re currently wielding an iPad or a MacBook. Mac owners can easily synchronize documents and information on their phone with their iPhone. However, the case is different when using other Smartphone that will require you to download software in order to transfer music, photos and other documents from your MacBook or iPad. IPad users are the most advantaged especially with the icloud option. Setting on the automatic app downloads enables those apps installed on the tablet to be automatically downloaded on the iPhone as well. iMessages as well notifications are easily synchronized across the two iDevices. The iOS has the latest apps in existence this is because when designers come up with a new app, they are aware of the fact that apple is the place to test it. All apps launch on the apple brands before being transferred to other Smartphones. Some apps such as instagram, vine, as well as V3 Tablet app were first availed on the iOS before they appeared on other Smartphone. Apple offers its customers a high level of security on their gadgets. Ever since the introduction of the technology, its security reputation precedes it. The company uses a closed approach to manage its ecosystem that ensures that the company maintains a complete control over all the applications run in its system. Consequently, hackers have been unable to hack into the brand users gadgets. So far, no single hacker has been in a position to add Trojanised applications into the iTunes store that would grant them access to the customer’s personal devices. Therefore, apple technology is the most secure technology that is effective for government officials as well as security agencies. This technology offers them 100% security against unnecessary access to classified information by unauthorized individuals that jeopardizes the security of their respective countries.